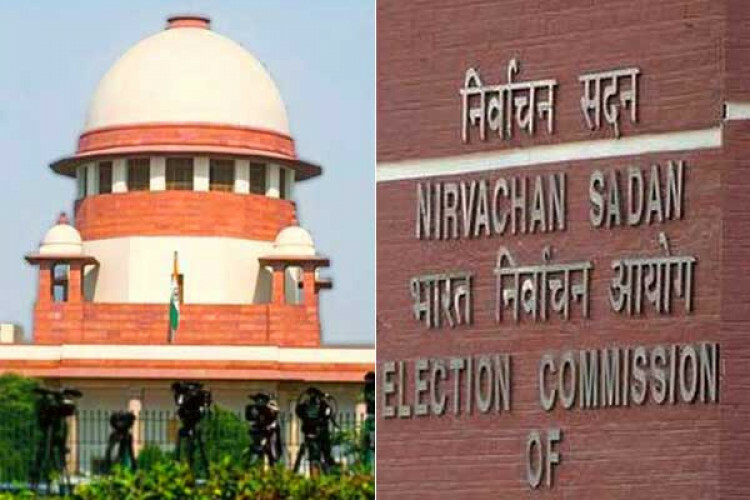 The Supreme Court has ordered the Election Commission to watch 'PM Narendra Modi' in today's hearing. The Apex Court has asked the poll body to submit the details in a sealed cover by April 22. It gave the order on a petition challenging the EC's order last week to ban the film on a petition seeking halt during elections in the country. With this other 2 films on N T Rama Rao and Chandrashekar Rao have also been banned.